Chhotu Sharma, who started his career as a peon is now the owner of 2 companies. Sharma who don’t even have Rs.5000 to do a computer course is currently earning crores per annum. 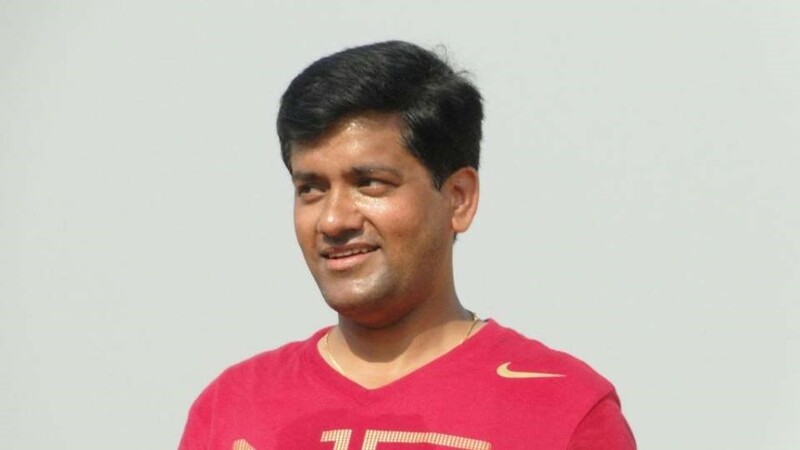 Known as the “Guru of Microsoft Technologies” he trained 1000+ students who got selected in Fortune 500 companies like Microsoft, Accenture, TCS, Infosys and so on. Sharma was born in a small village in Kangra District, Himachal Pradesh. After completing his graduation in 1998 from Dhaliara Government College in Kangra, Sharma came to know that these degrees are nothing without specialization. So, he desired to achieve a computer science course but stepped back due to the economic problems. Sharma then moved to Chandigarh. To pay for his course, he joined a computer center as a peon and started working. During his leisure times, Sharma used to learn various technologies. He even spent sleepless nights and with an empty stomach to save his income. 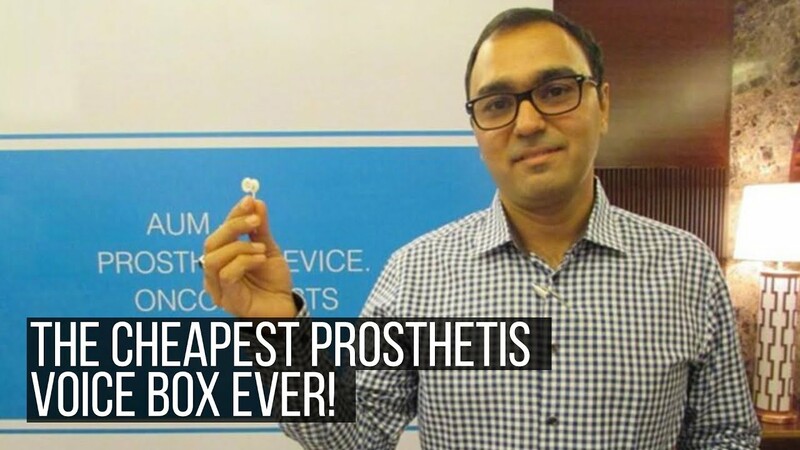 With his two year savings, Sharma then bought a computer and a bike for his transport. He also used to take tuitions for children to earn some extra money. After rigorous struggles, he completed the CS course and became a Microsoft Certified Software Developer. Sharma believed in his hard work, and he is sure that one day it will change his life. 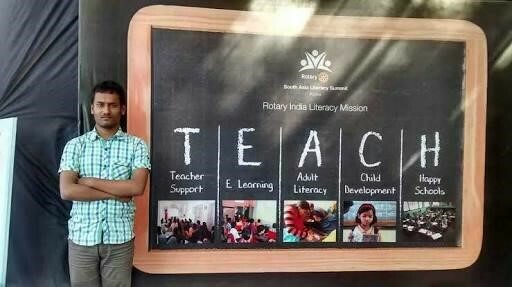 After he got the certification, the same training center where he worked as a peon offered him a job as a faculty teacher. After working as a trainer for some time, Sharma decided to start a training center of his own. 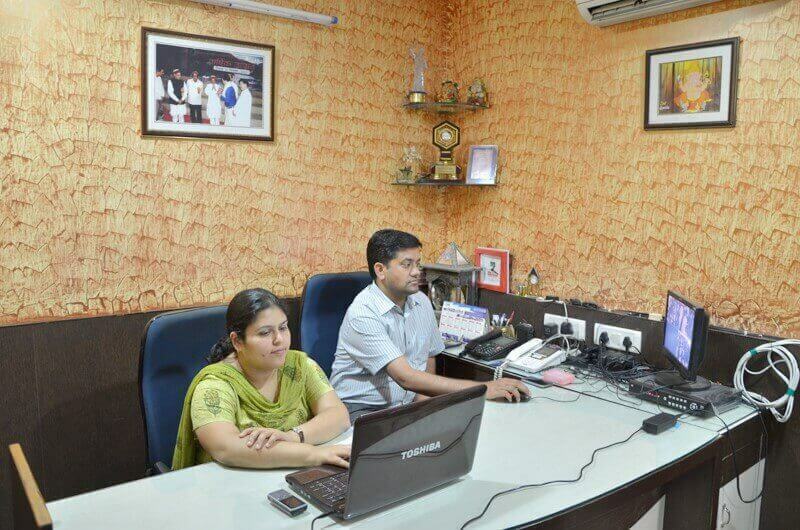 Later in 2000, he began his computer center in a2 bedroom flat and trained almost 80 students in a span of 6 months. Later in 2007, he started a company named CS Infotech, a software training company. CS Infotech provides an inclusive learning environment where students are involved in various live projects in association with the industries. Their training produces industry-ready software aspirants making them up to date with the latest technologies. With this institute, Sharma trained almost 1000+ students and offered employment to nearly 150 people. Some of his students are working in the Fortune 500 companies which have an annual turnover of 500+ crores. Sharma has been training various IT professionals in Microsoft Technologies for the last 12 years till date and has been successful with an impeccable track record. In 2009, he established CS Soft Solutions Pvt. Ltd. With his company, Sharma and his Co. have been providing IT solutions in the fields of Designing, Web Development, Online Marketing, and Mobile App Designing. There is a saying, “Behind every successful man there is a woman” and Sharma is nothing different. 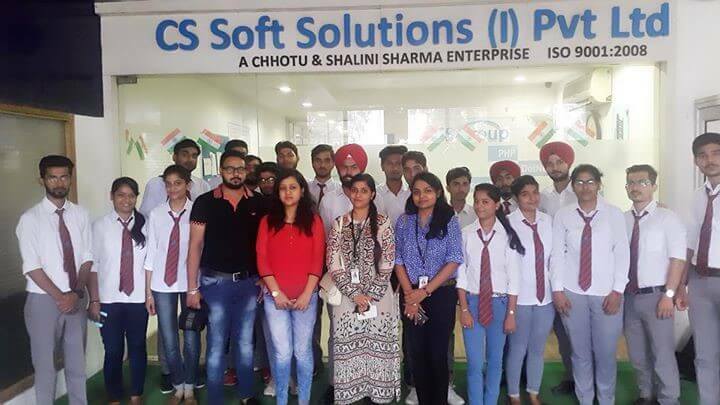 Shalini Sharma, his wife and Managing Director of CS Soft Solutions who is also a train IT aspirants at CS Infotech is a simple, sincere, and honest person. She is well known for her management skills. With seven years of experience in teaching, she did play a prominent role in Sharma’s development. In 2007, he was given the title “Himachal Gaurav” by then CM Sh. Prem Kumar Dhumal for his excellent contribution to education. Sharma was recognized as the “Self Made Entrepreneur” by “Reader’s Digest” in 2013. For his excellence in Education and Information Technology, he got awarded by Union Minister of Health and Family Welfare in 2015. Apart from his company and business point of view, he is also an active social worker. Sharma helped many poor children by assisting deserved students from his village, funding their education, and funding marriages. 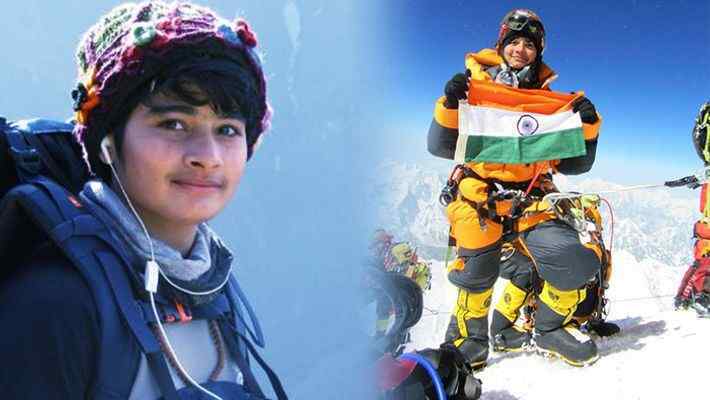 Sharma’s story portrays that “There is no elevator to success. You have to take the steps”. So, follow what life shows you and grab every opportunity which will ultimately lead you to a successful path. Sharma is the currently the CEO of CS Infotech and CS Soft Solutions Pvt. Ltd. In March 2013 , he got recognized as the ‘Self Made Entrepreneur’ by Reader’s Digest.